~The Simple Sophisticate, episode #159 ~Subscribe to The Simple Sophisticate: iTunes | Stitcher | iHeartRadio “Style trickles into everything you do, who you are, and who and what you attract in life. Whittle down your style to what matters and project what’s meaningful to the world: Be the lighthouse. Be honest. Be real.” —Kate Schelter Settling on a style that is […] Listen now or continue reading below. Settling on a style that is our own can be overwhelming. Beginning with the style that adorns our bodies, but also the style with which we approach life, our routines, our hobbies, our habits, our way of contemplating and dancing with the life we have, and journeying toward the life we want. With so many options, ideas, seasons, and lifestyle icons to draw inspiration from, there is such a thing as paralysis by abundance. Creative director and stylist Kate Schelter understands the quandary which is why she wrote her new book Classic Style: Hand It Down, Dress It Up, Wear It Out. Having read through the style resource, I picked 18 gems of wisdom I have found to serve as trustworthy guideposts when it comes to homing in on our individual classic style. There are of course many more as well as a wealth of examples which is why I encourage you to take a look at the book, but until then, let me offer you a taste to assuage the fear that curating your style might be impossible. 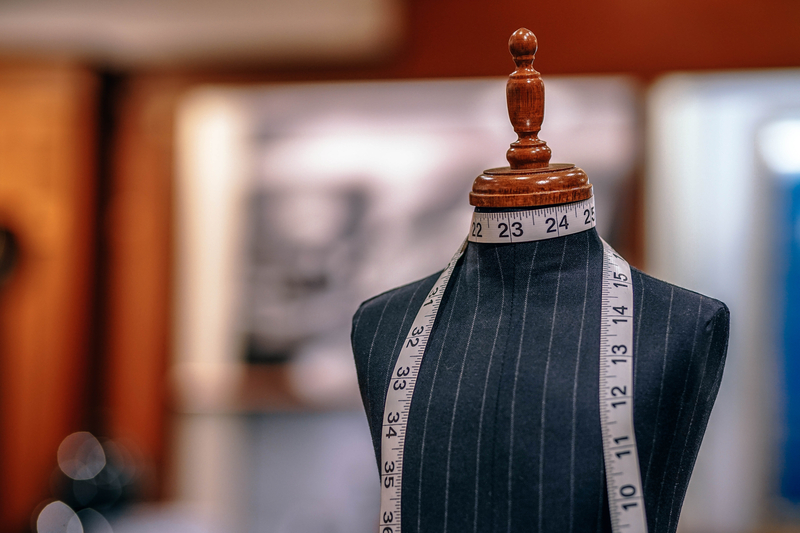 Quite to the contrary, you can do it, and these sage descriptors of classic style will help you do so. ~Be sure to tune into the audio episode of the podcast as I dive into each item on the list in-depth, sharing specific examples. Below merely touches on the surface of the content that is shared. Your classic style will . . .
With patience, saving up and waiting for what you know will work and what you know you love will earn you the reward of “quality, craftsmanship, and charm”. Listen to your life. Listen to what puts you at ease, what makes you feel beautiful, what fires up your confidence. And then ask yourself why. When you listen, when you tune in to what your life is revealing to you, your true personal classic style will come forth. Best to buy in the bud stage as they will last longer; don’t forget to cut an inch off the bottom and remove all leaves that might be submerged in water. Add plant food. 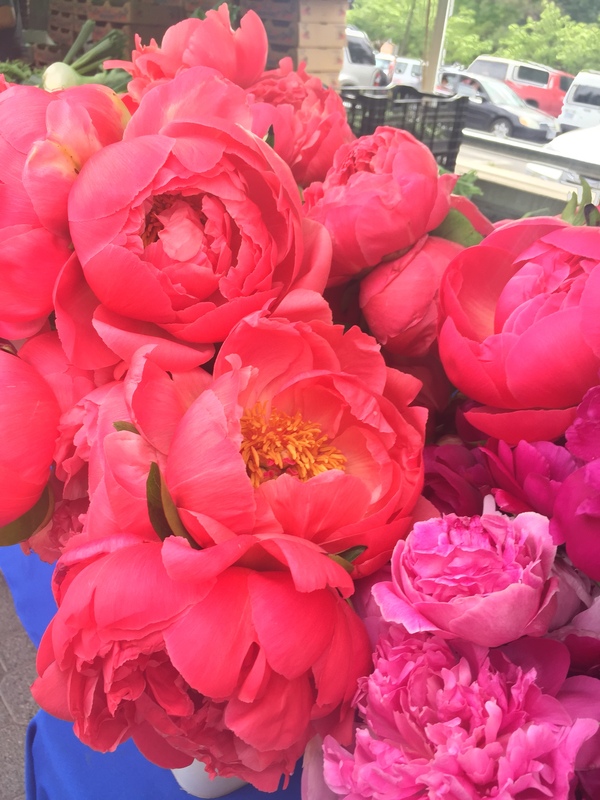 Peonies are native to China. They are highly valued there, and are often referred to as the “king of flowers”. 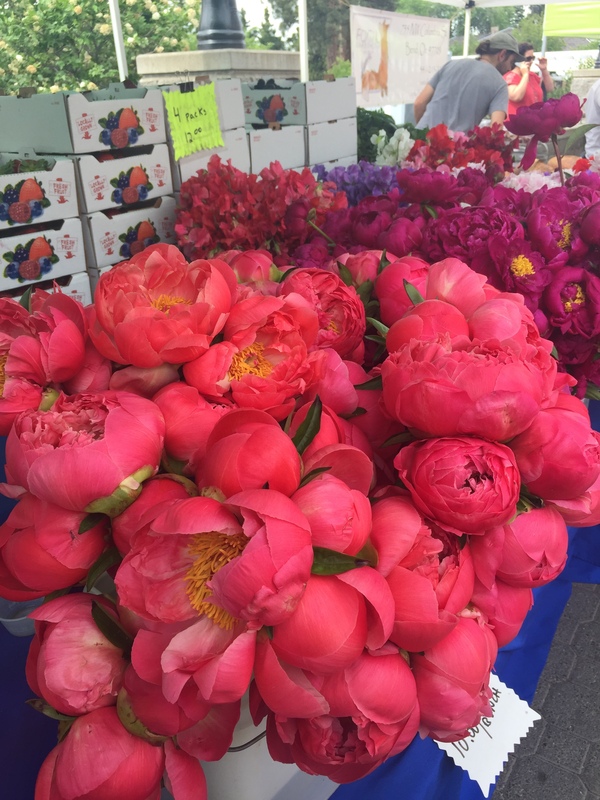 The peony is the state flower of Indiana. 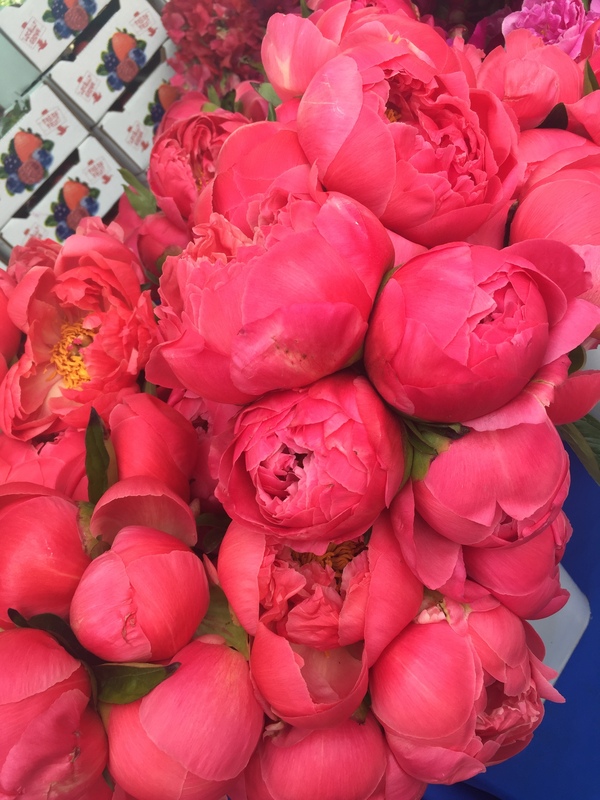 It is also given for twelfth wedding anniversaries because the peony symbolizes honor, fortune, and a happy relationship. I recently saw an interview with a star (I thought it was Nicole Kidman, but I might be mistaken), who insisted on moving around in any new outfit to be sure it would be comfortable and wouldn’t require tugging or pulling back into place. That seems like a smart rule of thumb–tugging one’s clothes is never elegant. Keeping your style true to yourself is key. The few times I have purchased an item that I truly wasn’t comfortable with in the store -either color choice or style-I have regretted it. Intuitively we know what looks best on our body and showcases are style sensibility. I absolutely loved this post: we tend to get lost in the maze of information that does not” speak to us”. Here you give us permission to a’ listen to our self” and express it without fear. Sonja, Thank you for tuning in. The key really lies in knowing oneself, and so long as we are patient, we will figure this out.